All hospitals and healthcare providers have to wash a wide range of objects, these can include dishes, clothes, fabrics and many other items. 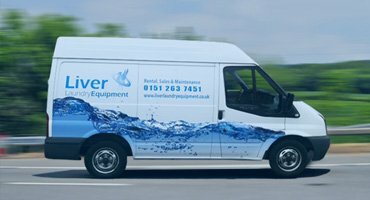 Our Professional washers, dryers and dishwashers offer outstanding cleaning in healthcare kitchens, laundries and consulting rooms. Everyday cleaning becomes easy – and clinically clean results become assured. 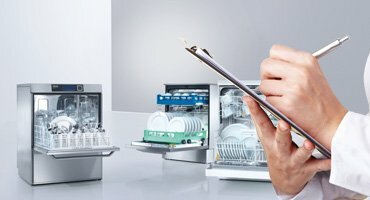 Miele Professional means peace of mind, with a range offering validated cleaning and process documentation. 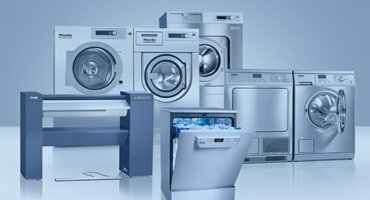 Miele means accreditation to stringent criteria, like EN ISO 15883, and the CfPP 01-04 health care guidelines. Miele means innovation, and Miele means durability, too. Our machines work for years, backed by class-leading service. 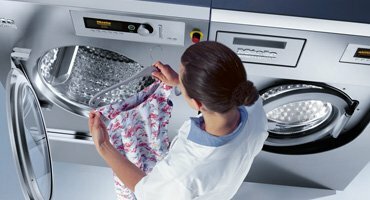 It has to be Miele Professional Approved Partner Liver Laundry Equipment.